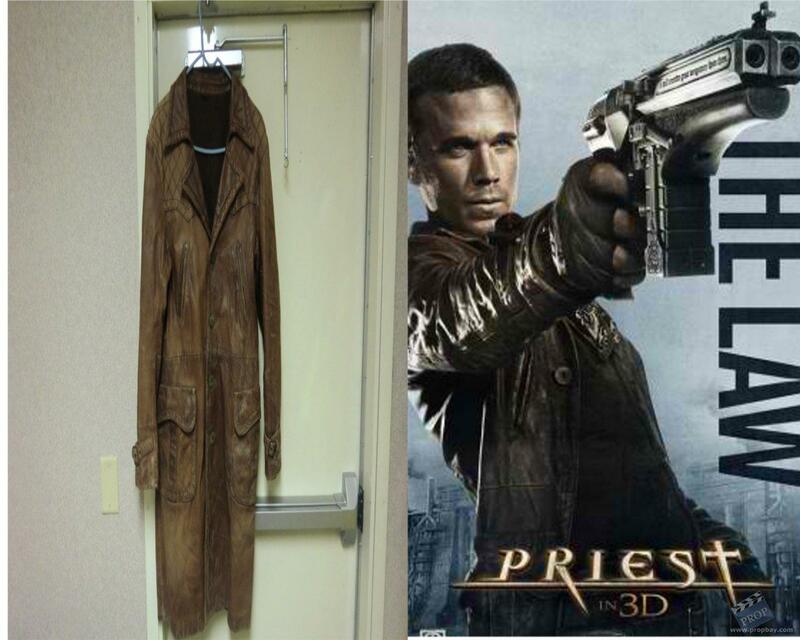 This is a leather coat used In the movie Priest. 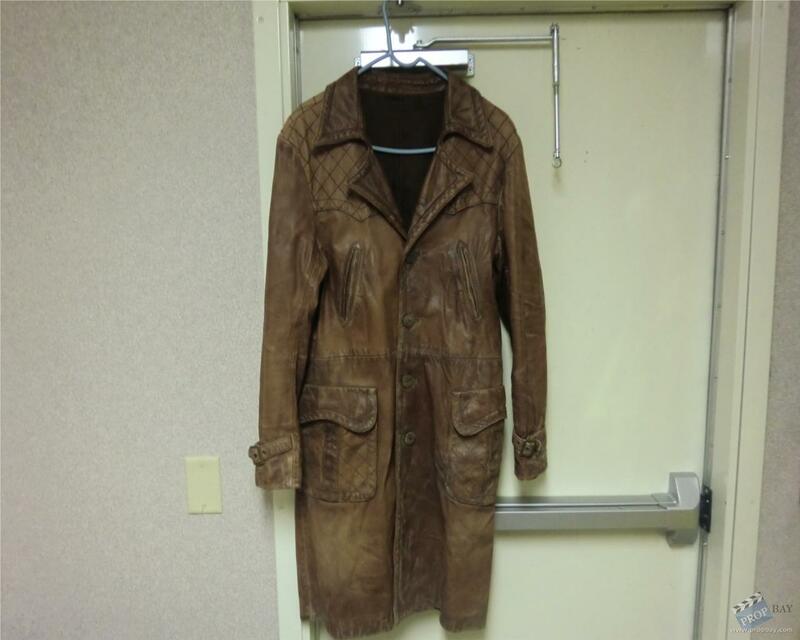 The coat is leather and is distressed and aged to look well used. It was used for the character of Hicks played by Cam Gigandet and used for the stunt and action sequences of the film. Added: 02-18-2012 - Viewed: 2563 times.